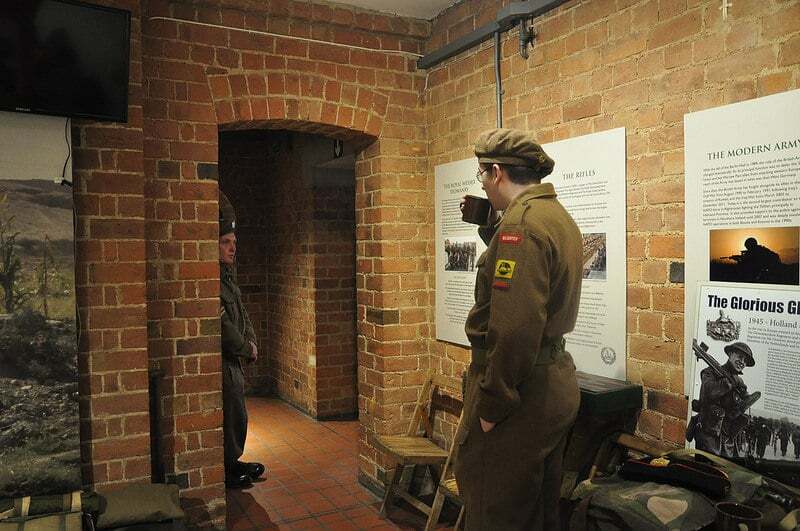 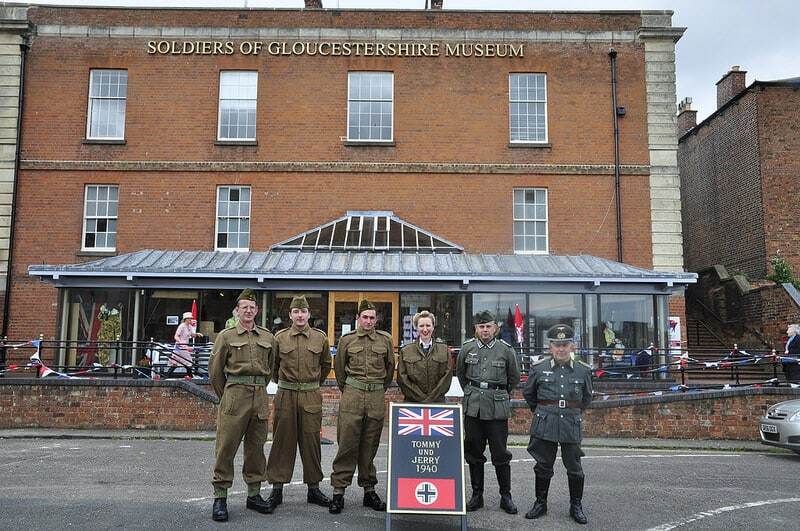 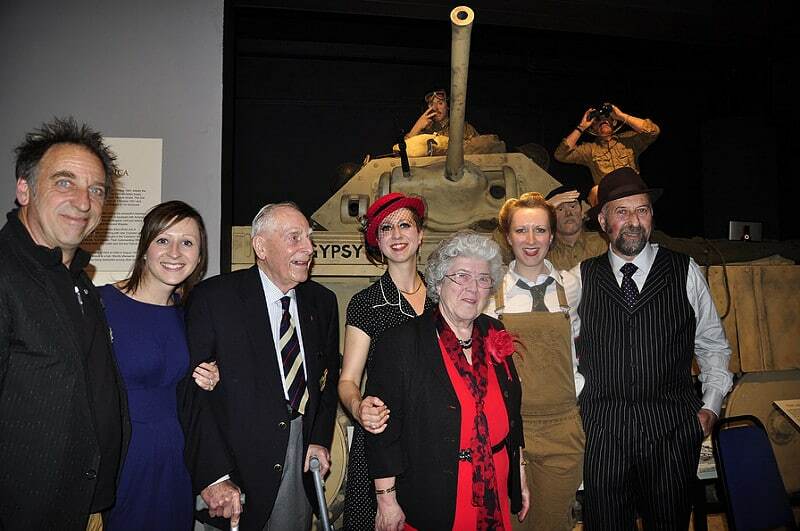 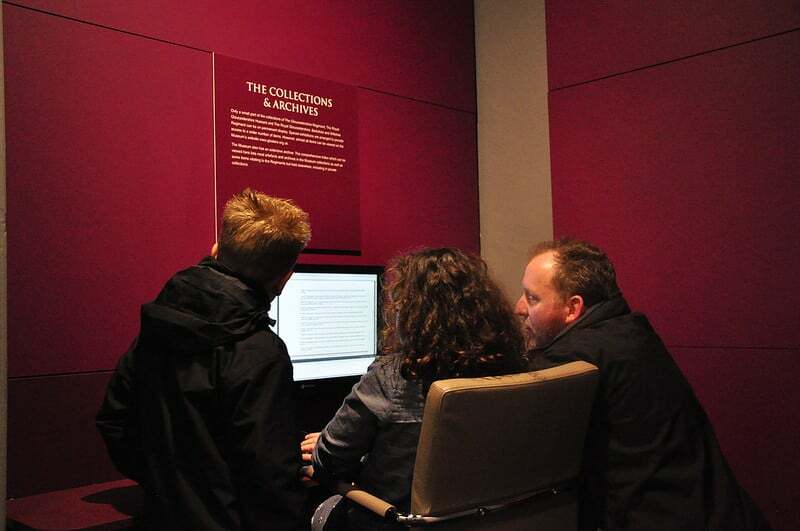 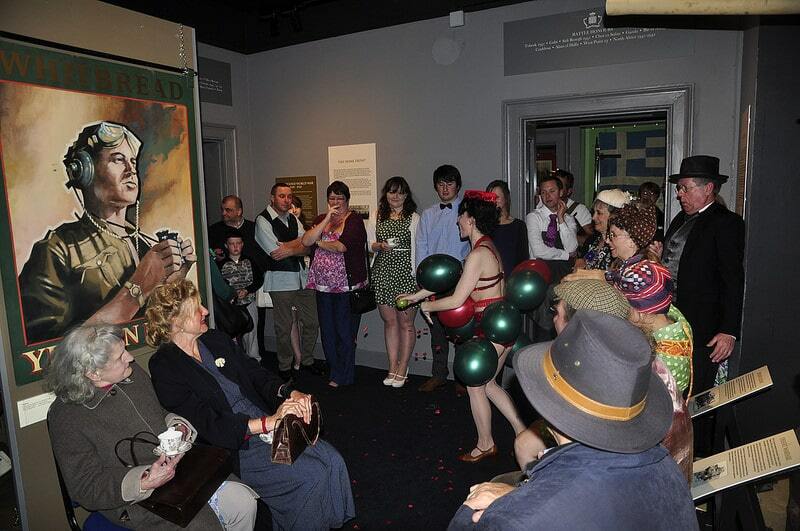 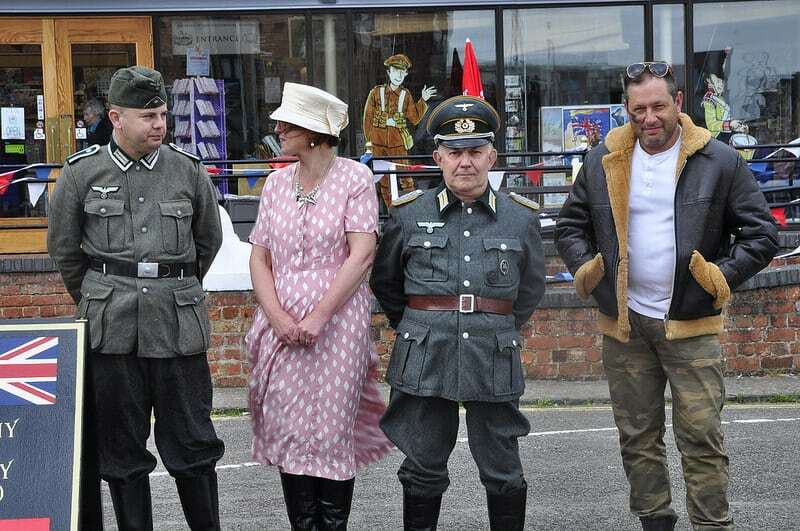 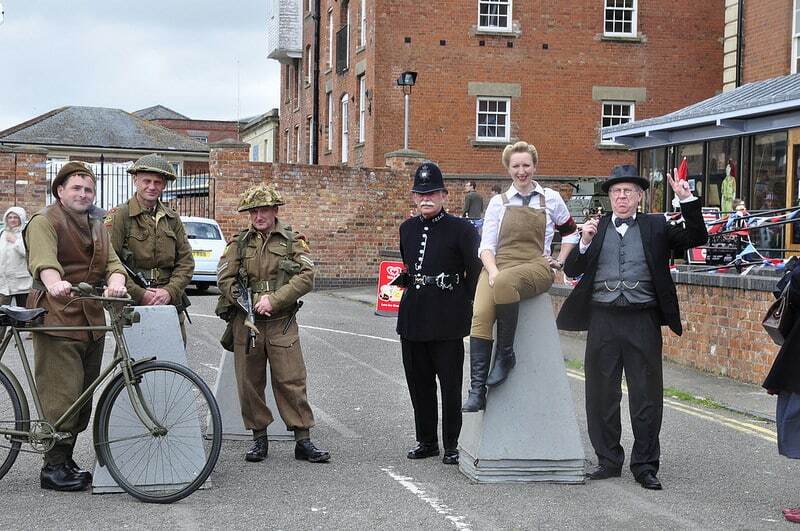 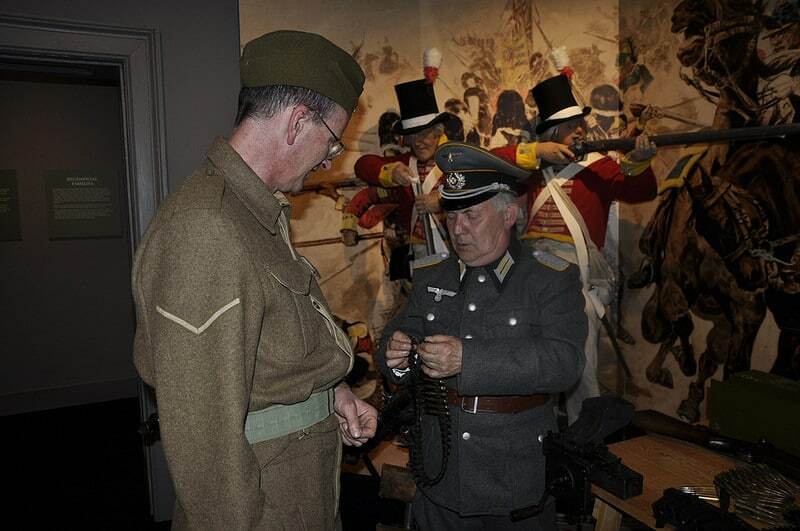 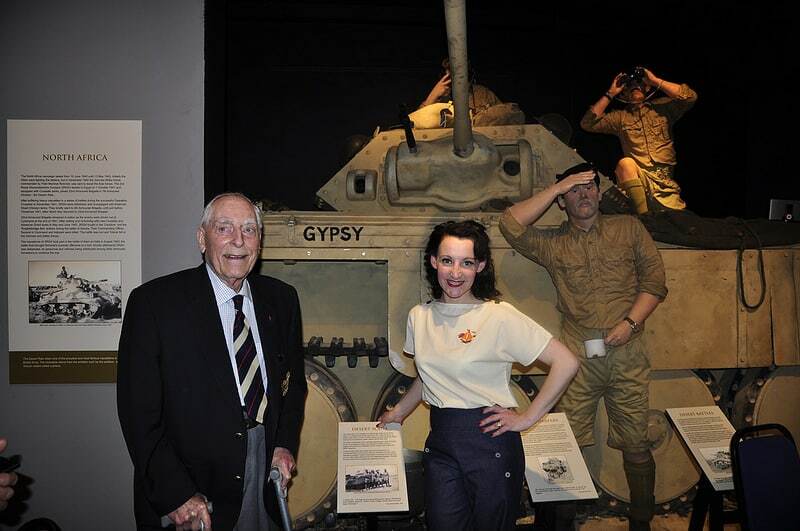 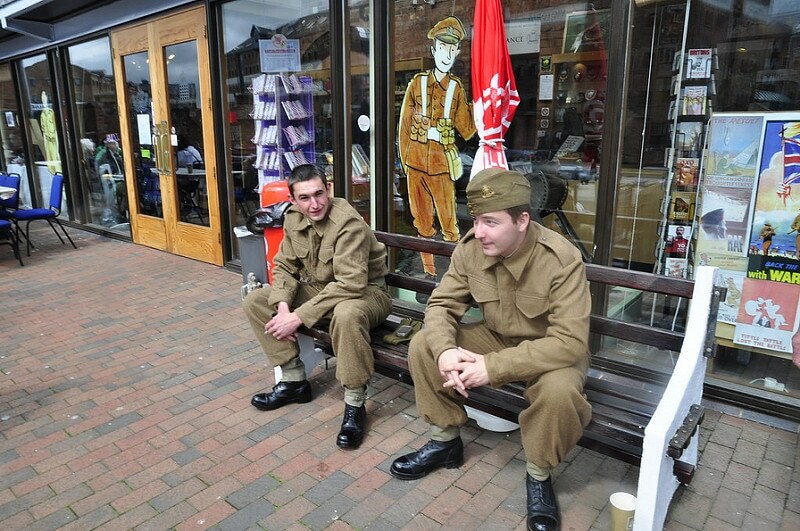 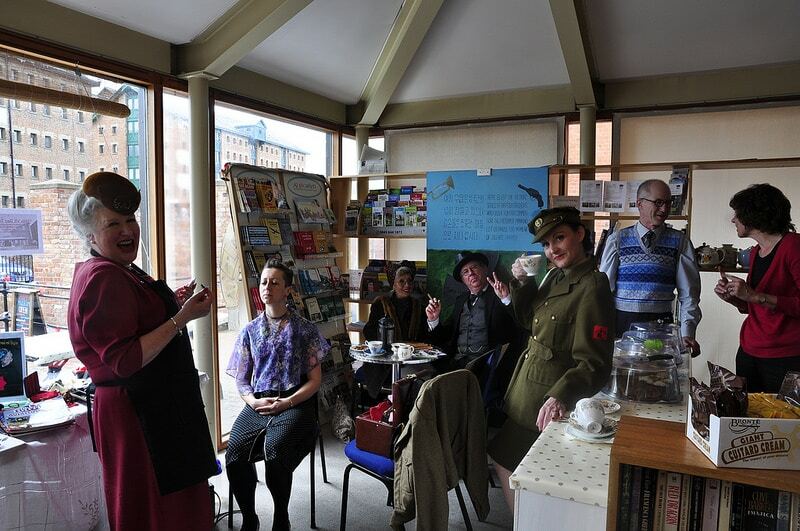 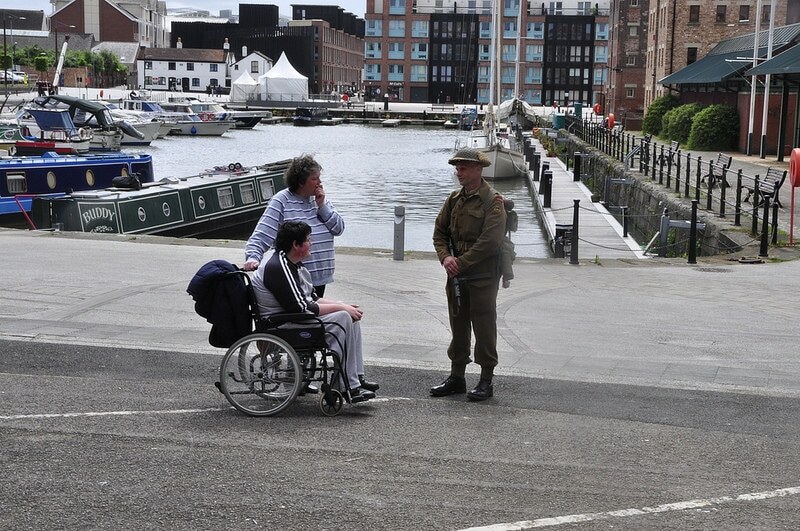 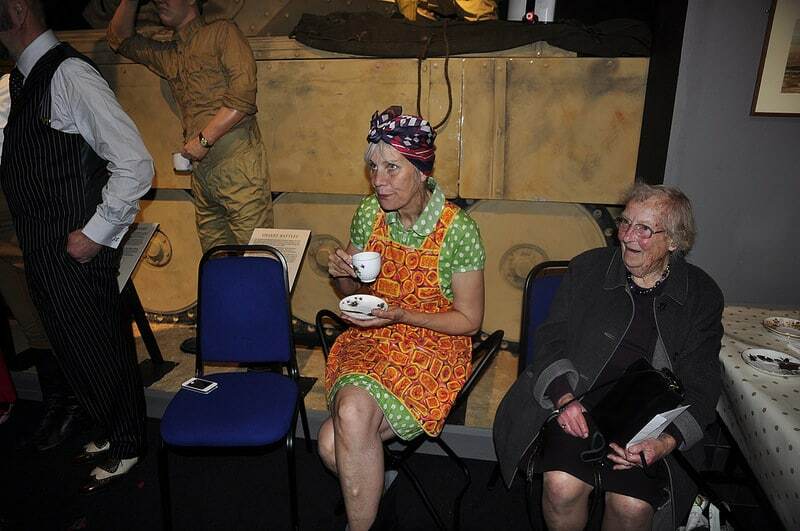 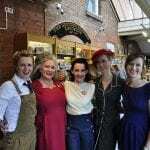 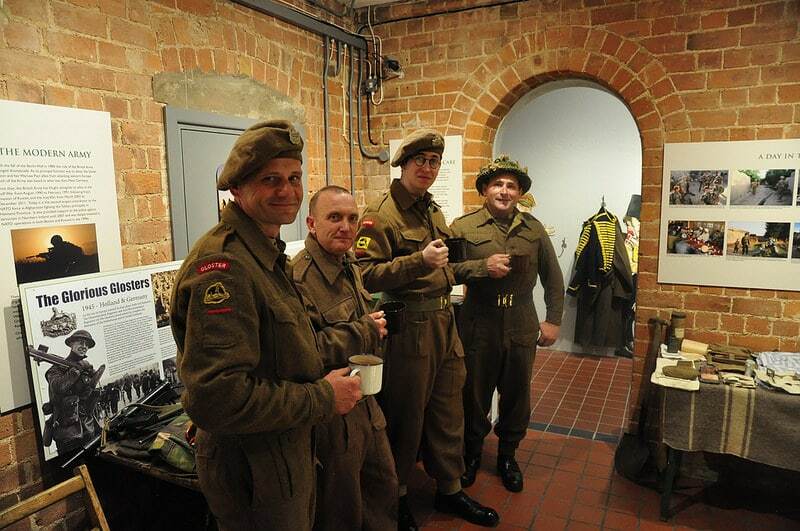 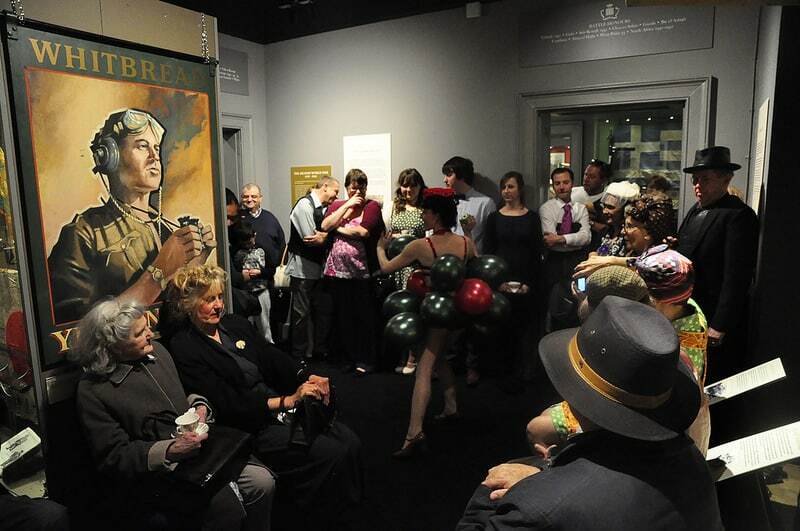 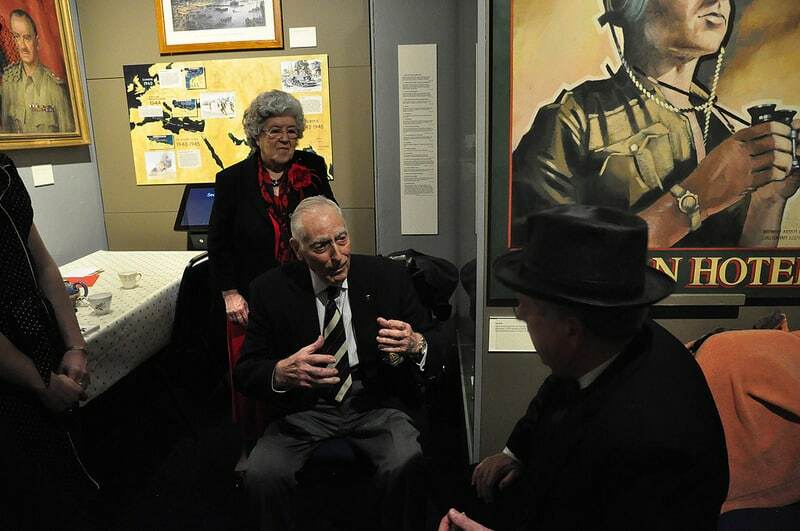 On 10th May 2014, the museum hosted a 1940s themed day to celebrate the 69th anniversary of VE day. 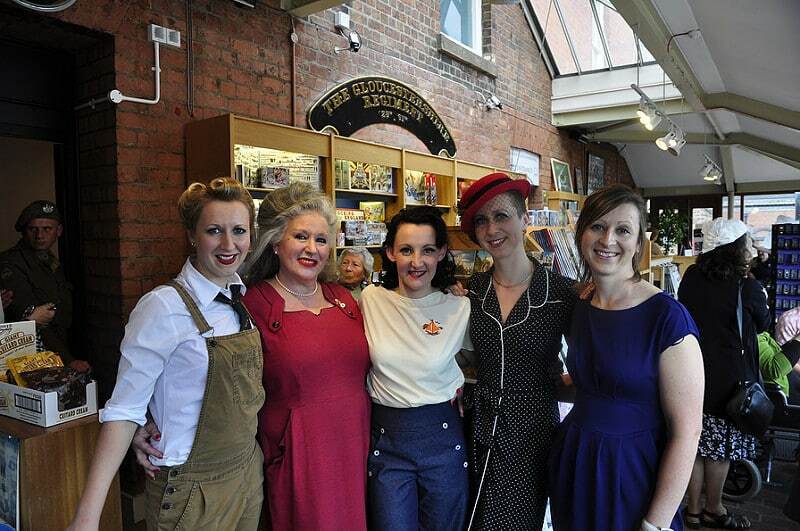 Guests enjoyed tea and cake on vintage china, chatted to re-enactors, got hands on with a ‘make do and mend’ workshop, as well as exploring the museum and a burlesque performance, from the darling Kitty Ribbons, plus the opportunity to have authentic 1940s hair and makeup styling by Lady She . 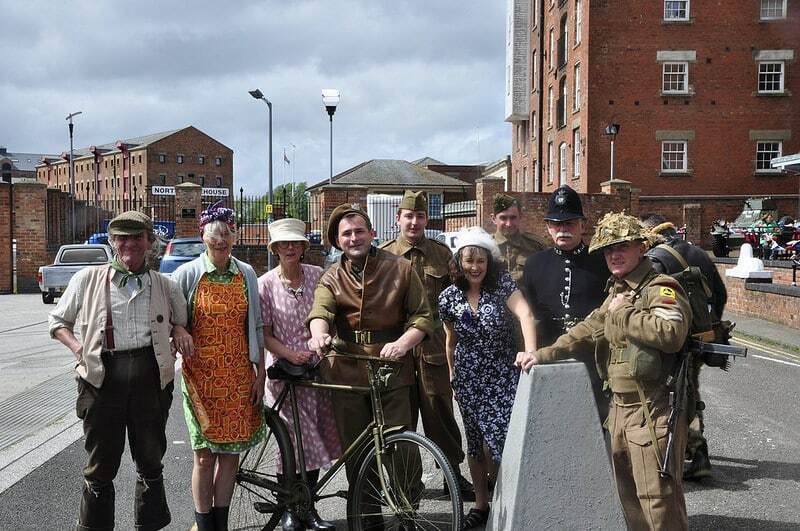 A fantastic day, with the awful weather but everyone in great spirits! 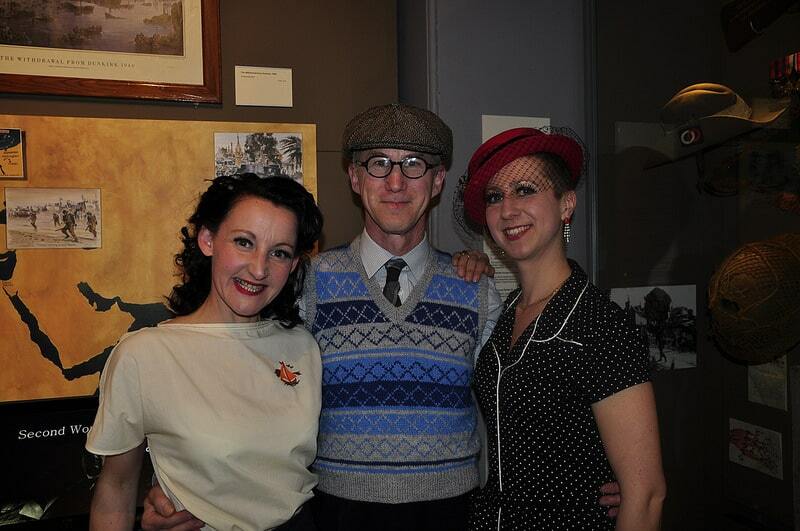 We’ll be doing it again, I am sure.